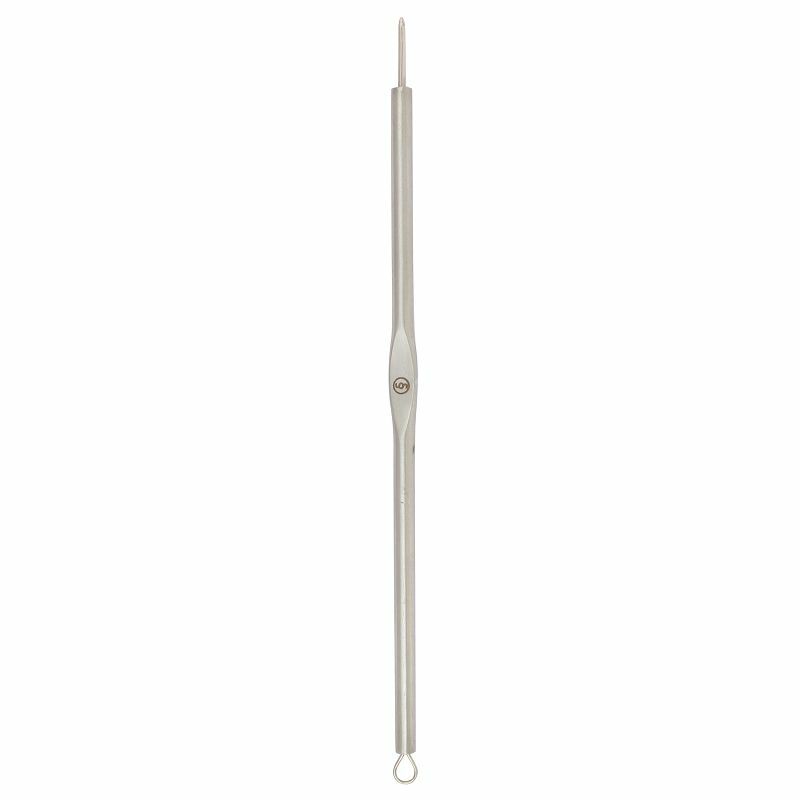 A stainless steel pimple and blackhead remover. Get rid of stubborn pimples and blackheads with this tool. It has a sleek stainless steel body that effortlessly unclogs pores, leaving skin smooth. 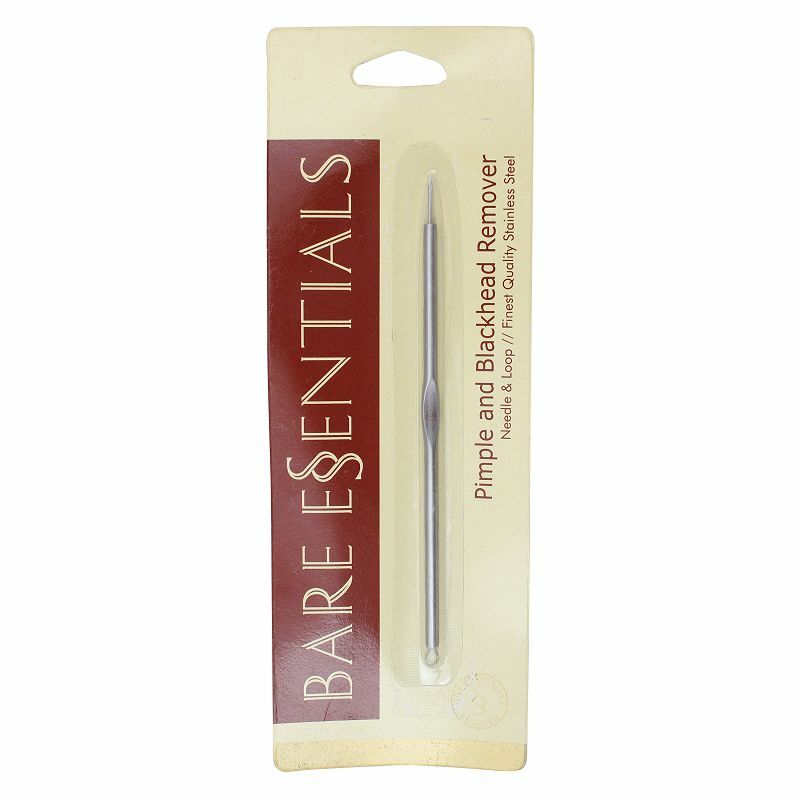 The blackhead remover is washable, sanitizable and rust-proof. -Cleanse your face and pat dry. -Place a hot towel on your face or do a steam treatment to soften your acne and pimples. -Cleanse your hands before using the blackhead remover. -Apply some rubbing alcohol on your acne and blackheads. -Centre the loop of the blackhead remover on the acne or blackhead. -Apply slight pressure and pull the tool to the side to remove the acne or blackhead. -If there is any blood, lightly dab the area with a gauze. -Dab some more rubbing alcohol to prevent infection.